Russia says it won’t let Ukraine into its Customs Union, if it seals a trade agreement with the EU. This is likely to end long negotiations with Ukraine over its membership of the Russian-led club, as Kiev is expected to team up with the EU in November. 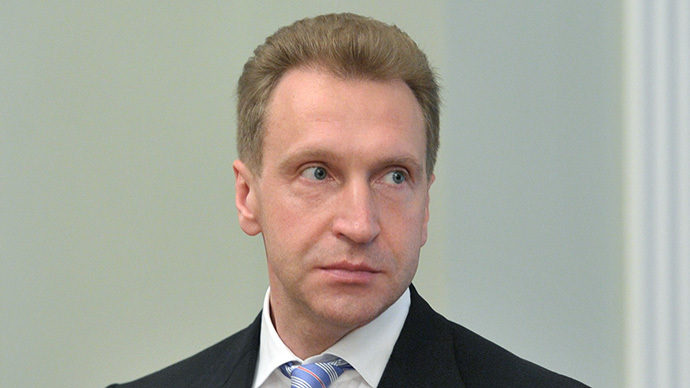 Further talks on a compromise for Ukraine’s participation in both - a trade alliance with the EU and the customs union of Russia, Kazakhstan and Belarus - are senseless, Russian First Deputy Prime Minister Igor Shuvalov said after the Russian-Ukrainian talks. "We were holding negotiations on the basis that they sign this agreement [with the EU -" Kommersant"]. Parallel to that they say what they want to join the Customs Union. They can speak about it, but can they do it? We realized that we did not see a compromise after we analyzed absolutely everything”, business daily Kommersant quotes Shuvalov. 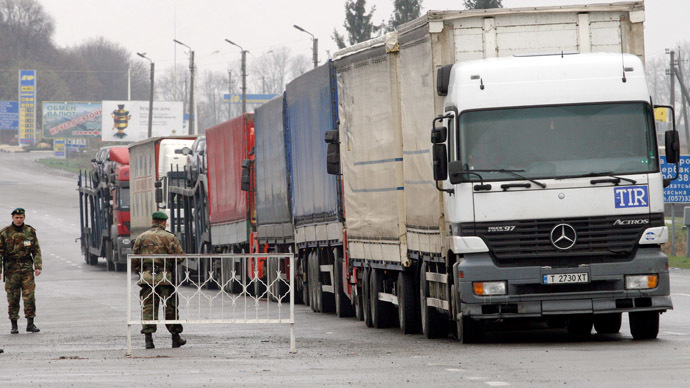 Moscow called on Kiev to be ready for a tighter customs regime such as the unified duty on all products. The free trade agreement between the EU and Ukraine would mean that about 95 percent of goods become subject to zero customs duty. As a result European goods will come to the Ukrainian market and then "will penetrate into the territory of the Customs Union uncontrollably". 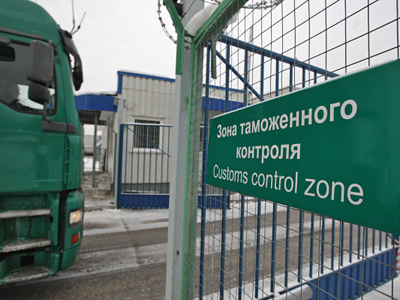 Russian customs has placed extra checks on Ukrainian imports on several days this month, causing massive holdups at the border. Russia stopped nearly 1,000 rail cars at the border, although the country’s authorities denied the move was political. 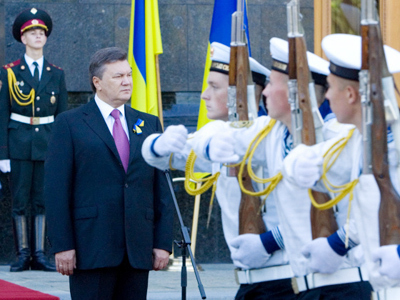 Russia has tried to entice Ukraine into the union on the promise of discounted gas, but the offer hasn't appeared to sway Ukraine away from Brussels, as President Yanukovych has repeatedly publicly critical of ‘unfair’ gas prices, and has already cut Gazprom imports by 40 percent year-on-year, instead seeking other energy suppliers. 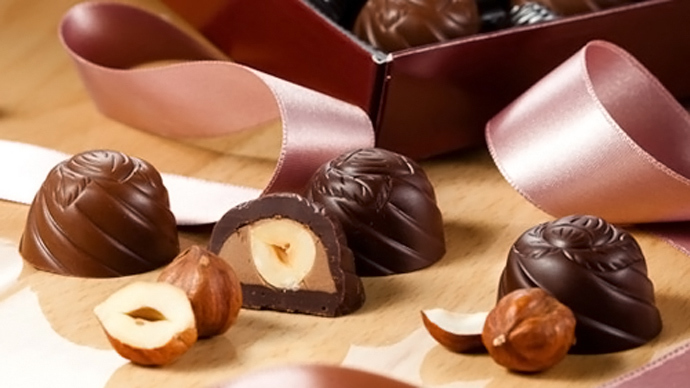 Ukraine's exports to Russia totaled over $16 billion last year, nearly a quarter of all goods. The Russian presidential aide Sergei Glazyev estimated the loss to the Ukrainian economy as a result of the signing of the agreement with the EU, at 1.2% of GDP, Kommersant reports. The Federation of Ukrainian Employers, a business lobby group, estimate a trade restriction with Russia could cost Ukrainian companies up to $2.5 billion in losses.